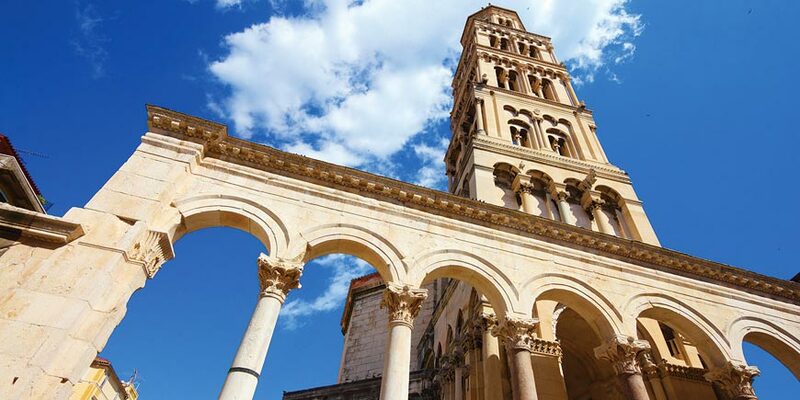 ​Discover Croatia's medieval cities, including its capital Zagreb, Zadar and its Roman forum and historic Dubrovnik. 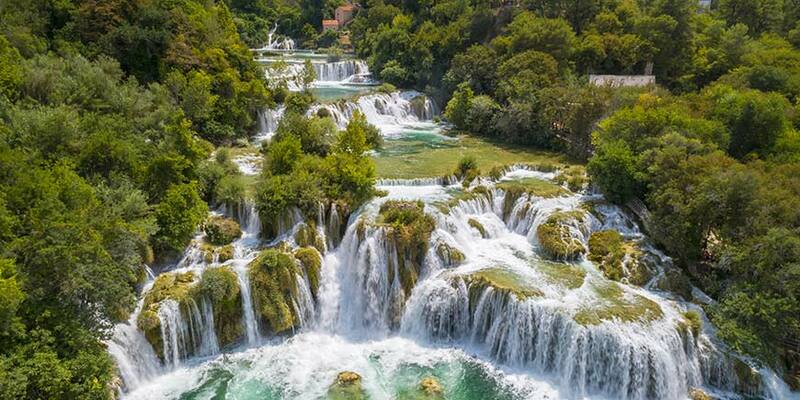 You'll also discover the natural wonders of Plitvice Lakes National Park before you embark on a cruise around its islands and coastal towns on an exclusively chartered cruise ship. 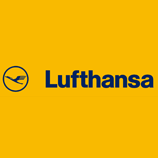 Depart on your scheduled flight to Zagreb today. 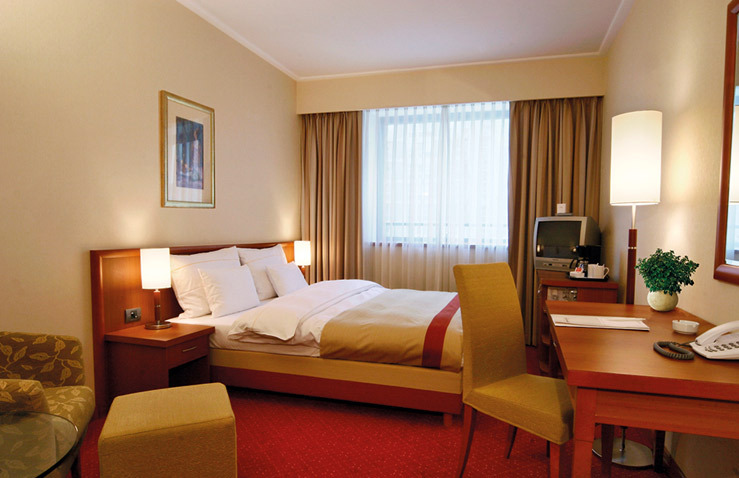 On arrival we'll transfer you to your hotel close to the centre of the city. ​You'll get to soak up the wonders of nature at the UNESCO-listed Plitvice Lakes National Park today. Situated in a valley between forested mountainsides, these 16 lakes spill into each other forming cascading waterfalls. You'll enjoy a cruise across the largest, Lake Kozjak, and take a stroll amongst this stunning scenery. On arrival in medieval Zadar later, we'll see the Sea Organ and the Sun Salutation, terrific art installations which harness the power of nature. You've made discoveries on dry land, and now it's time to take to the water on a relaxing 7-night cruise. 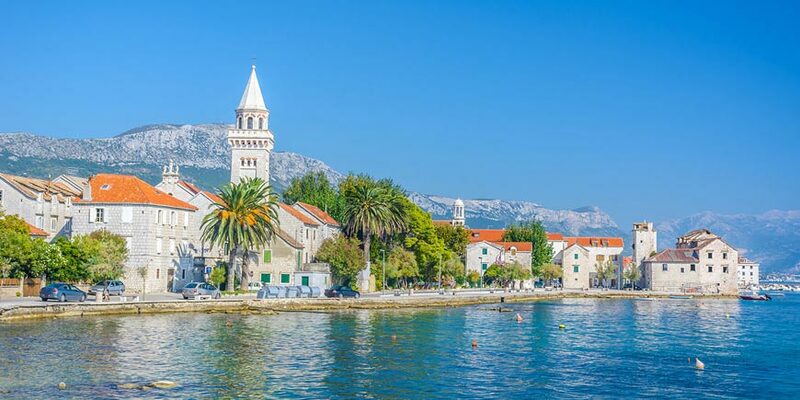 We'll head to Split where we'll join our ship, once we've settled in we'll get together for a welcome reception and lunch. The captain then sets sail for Brac, where we stop at the charming fishing village of Sumartin or Milna. For a small country, Croatia produces a huge amount of olives, and the families of your captain and crew grow them in their home village. 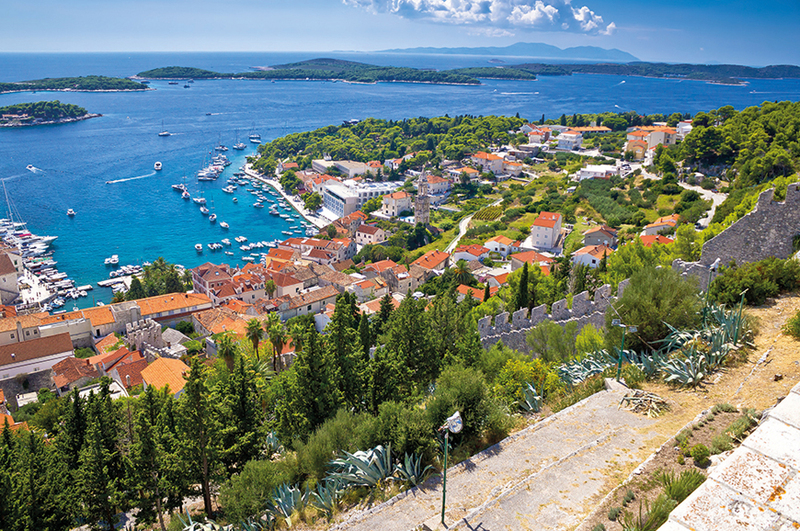 As we cruise to Korcula we'll learn all about the process of making olive oil and enjoy a tasting. We'll arrive after lunch, so we'll step ashore and stretch our legs. The island is the reputed birthplace of the famous adventurer Marco Polo and it boasts atmospheric streets watched over by the majestic St Mark's Cathedral. You can join us on an optional walking tour or you can make your own discoveries during free time, before heading back to the ship. Today we sail to Dubrovnik, where you will have plenty of time to explore this amazing city and learn about its colourful history. 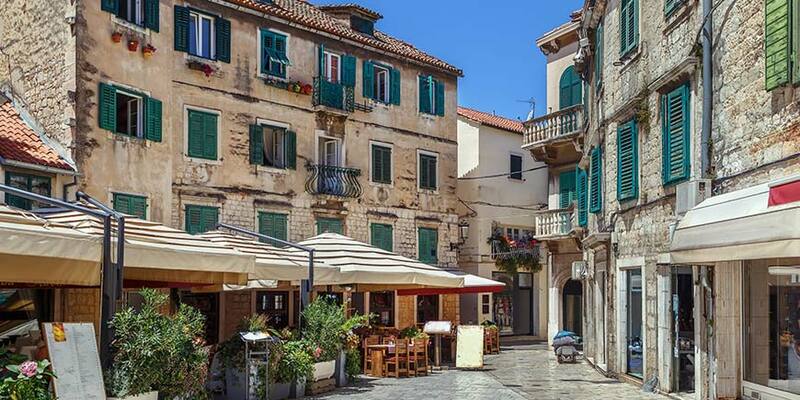 Take a stroll through the beautiful Old Town, where local people chat outside their homes and the narrow streets are lined with cafés, shops and restaurants. 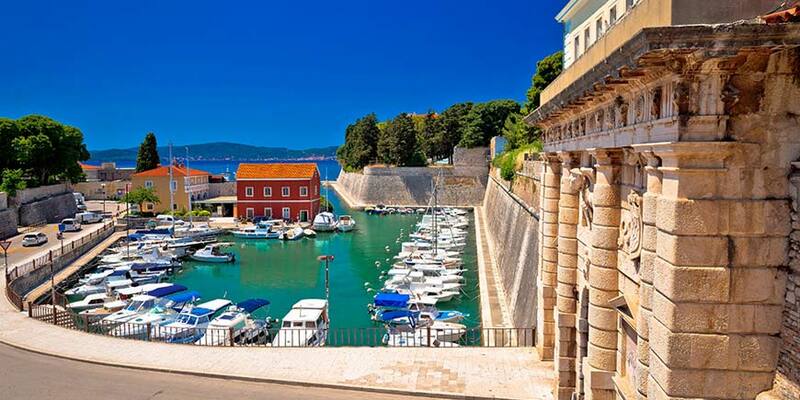 You could choose to walk around the magnificent city walls and take in stunning views of the Old Town and Adriatic Sea. If you'd like to see the city from a different perspective, why not take to the water and kayak beneath the city walls on our exciting optional excursion. There are lots of wonderful places to eat in Dubrovnik and the fresh local seafood comes highly recommended. 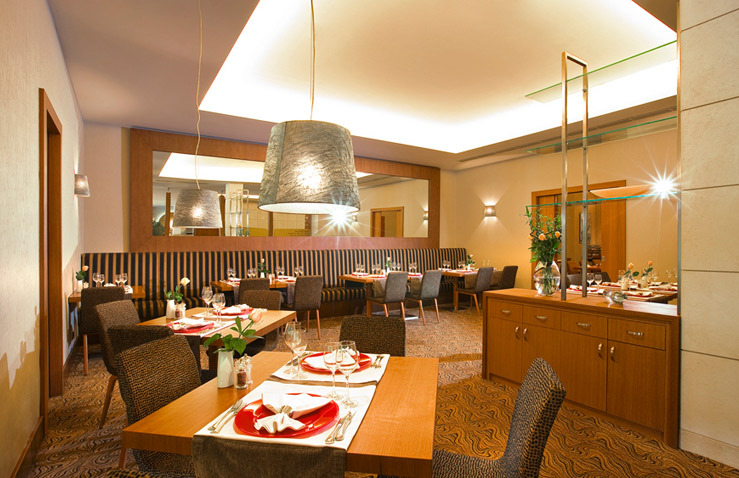 This evening is yours to explore what's on offer in the city's restaurants and to have dinner wherever you fancy. 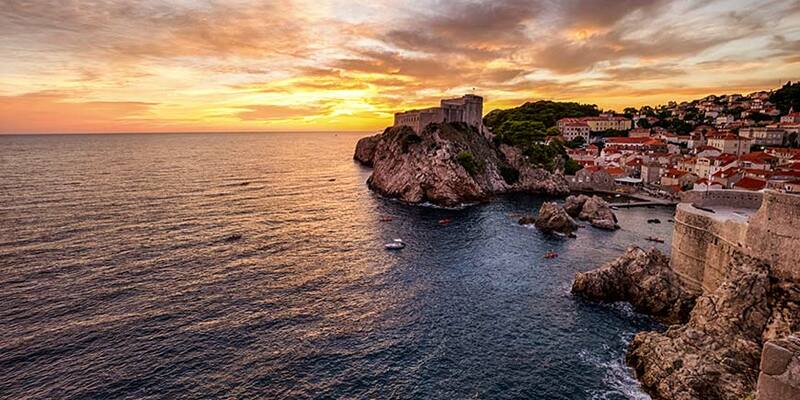 You're going to visit one of Croatia's most stunning cities today, Dubrovnik. Soak up its beauty on a guided tour of the Old Town and a cable-car ride up Srd Hill, which offers amazing views. There's so much to see here, so during a free afternoon perhaps stroll along the famous Stradun to the former Rector's Palace, now a museum. Or visit the Franciscan Monastery, which houses the oldest pharmacy in Europe. 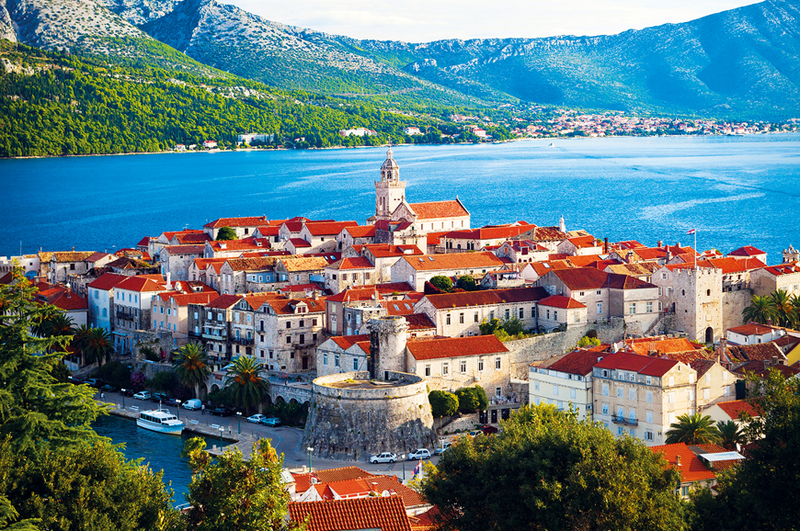 Our final port of call is Split, the second-largest city in Croatia. 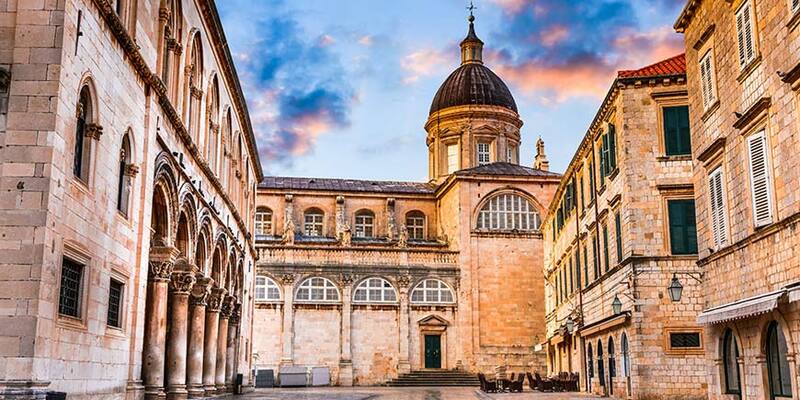 Together we'll explore during a guided walking tour, with the Diocletian's Palace a stunning highlight. One of the world's most impressive Roman monuments, the palace houses an assortment of restaurants, bars and shops within its ancient walls. We'll visit a market selling fresh produce, and then you can spend the rest of the afternoon exploring at your own pace. Back on the ship, there's a lovely farewell evening planned . 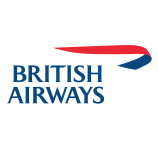 After disembarking the ship this morning, we'll transfer you to Split airport for your flight back to the UK. 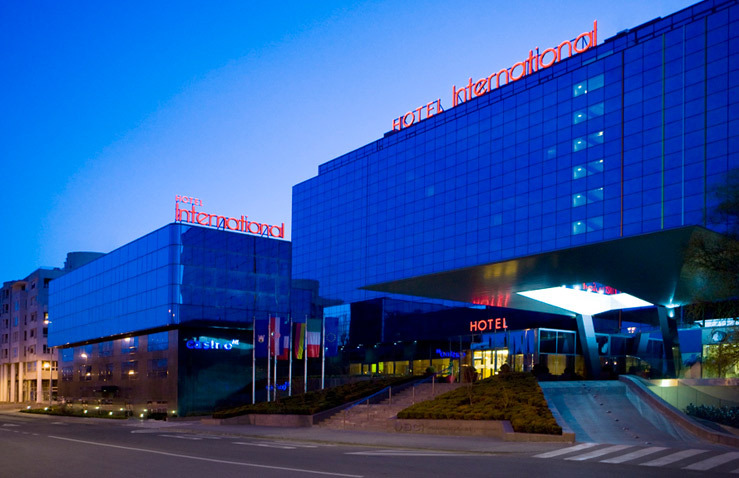 Hotel International is a 4-star hotel located in the City centre of Zagreb just a stone''s throw away from the city''s many attractions and cultural sites- the ideal location for discovering Zagreb. The hotel offers a restaurant, lounge bar and spacious bedrooms that promise comfort and enjoyment, with facilities including; en suite facilities, air conditioning, telephone, hairdryer and TV. 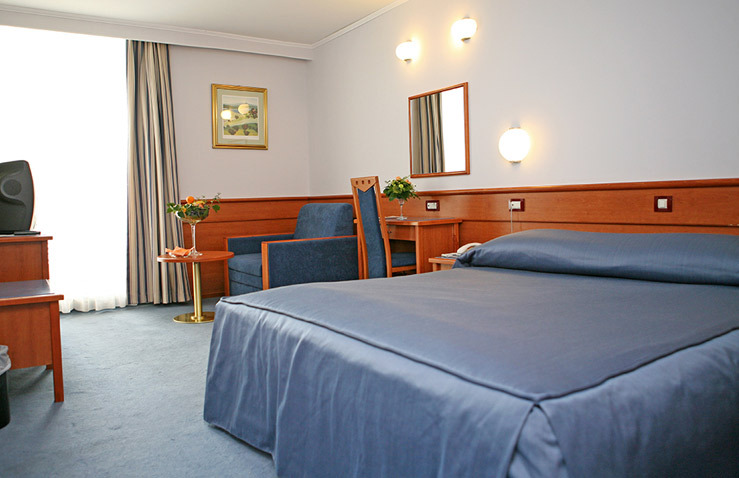 Hotel Kolovare is a 4-star hotel located close to the centre of the historic city of Zadar and right on the coast. The hotel boasts a Mediterranean style adapted to suit this stunning area. The hotel is surrounded by cultural and historical heritage, perfect for exploring and relaxing. 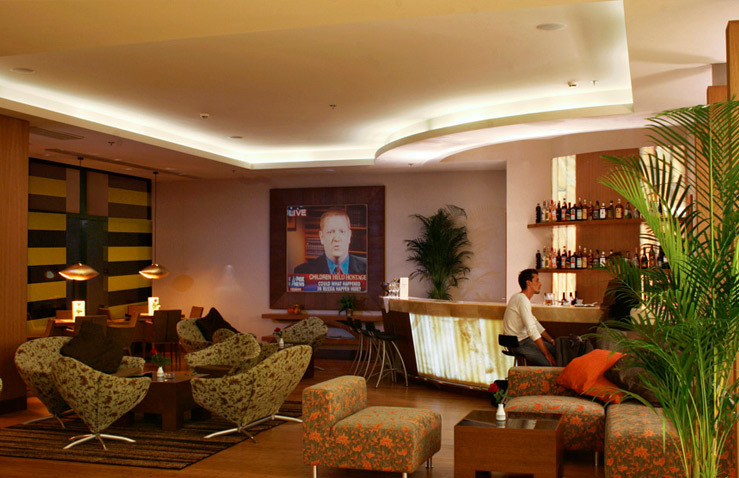 Faculties include; a restaurant, bar and pool. 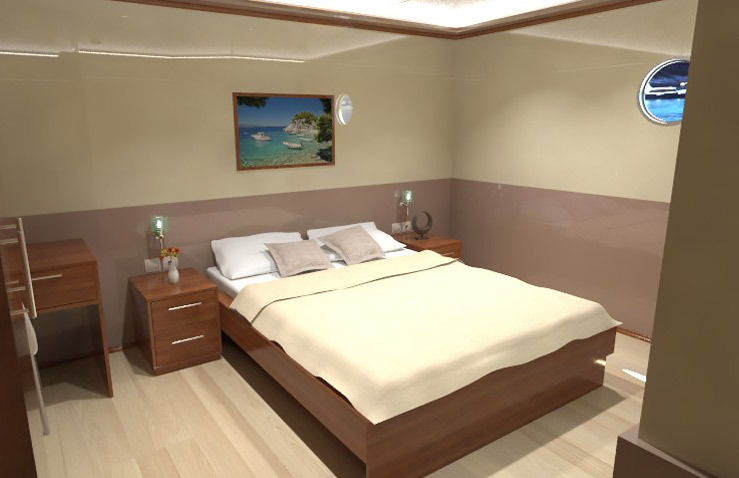 Bedrooms feature; en suite facilities, air conditioning, mini-bar, hairdryer and TV. 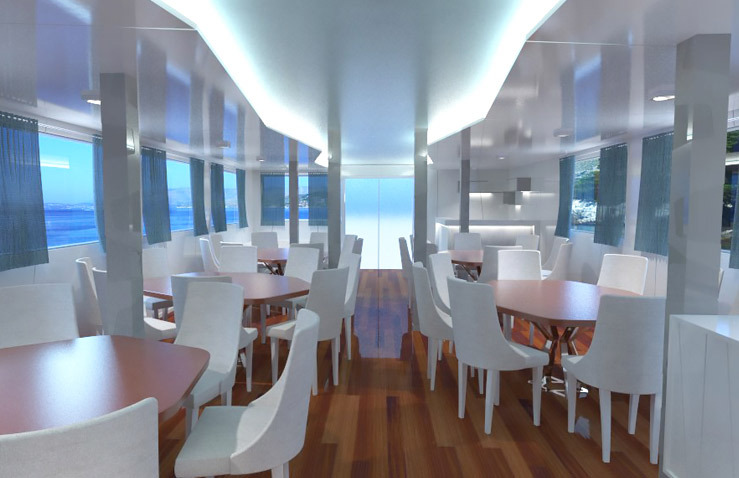 Newly built in 2016, the comfortable and stylish MV Moonlight is exclusively chartered for Travelsphere guests and has six crew members on board. 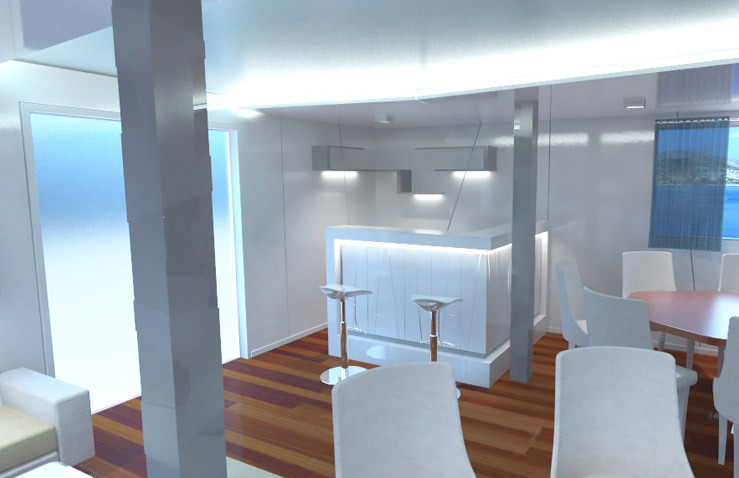 There is plenty of space to relax, with a great range of facilities including a lounge, salon, sundeck and bar. 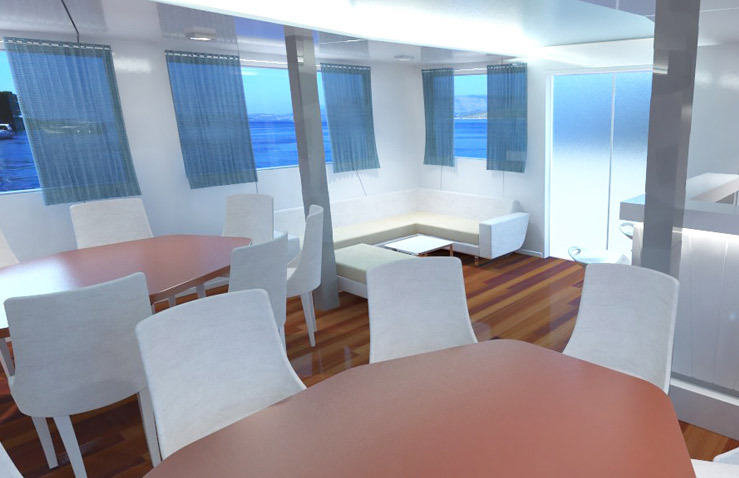 In your well-appointed cabin you’ll find en suite facilities, air-conditioning and a safe. 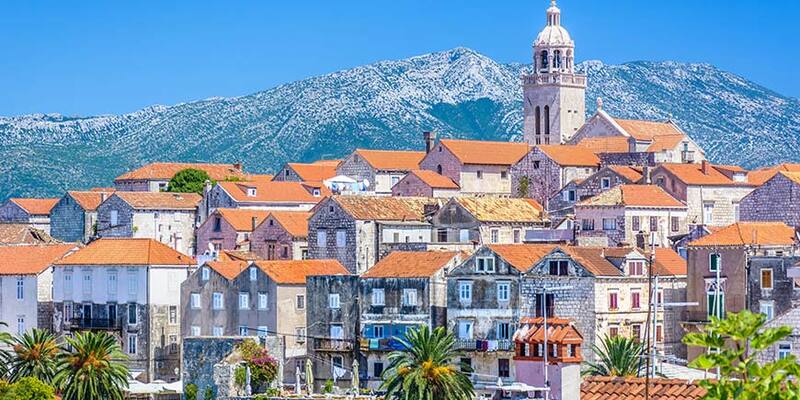 Zrnovo is a village located just outside of Korcula Old Town and is one of the oldest settlements on the island. You will have guided walking tour of the village, home to just over 1000 inhabitants, before a dinner of local delicacies. 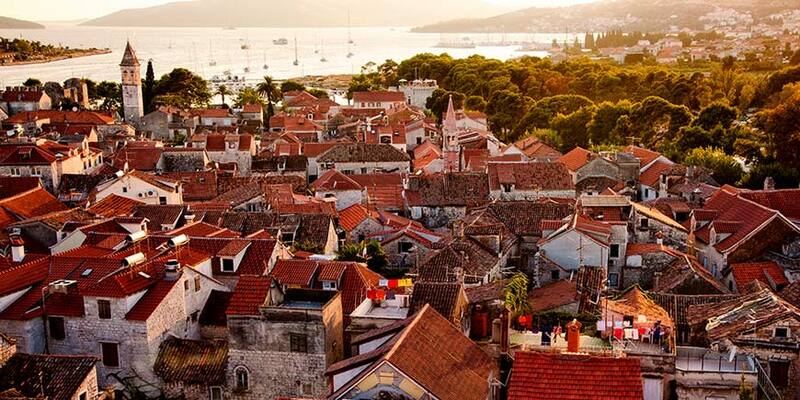 Korcula Island is one of the greenest islands in the Adriatic Sea and one of the islands where the Greeks first settled. As well as being the reputed birthplace of the famous adventurer Marco Polo, it boasts atmospheric streets watched over by the majestic St Mark's Cathedral. 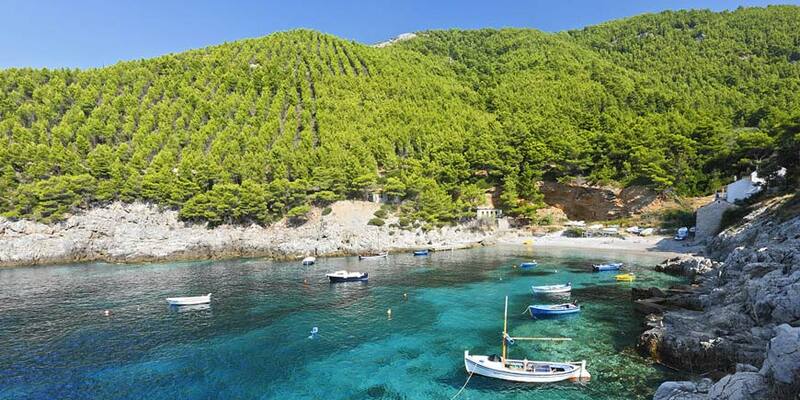 Explore the impressive Mljet National park, which covers the entire North-west part of Mljet Island. It is a beautiful combination of saltwater lakes and dense forest with architectural highlights including a Franciscan monastery and a charming church. 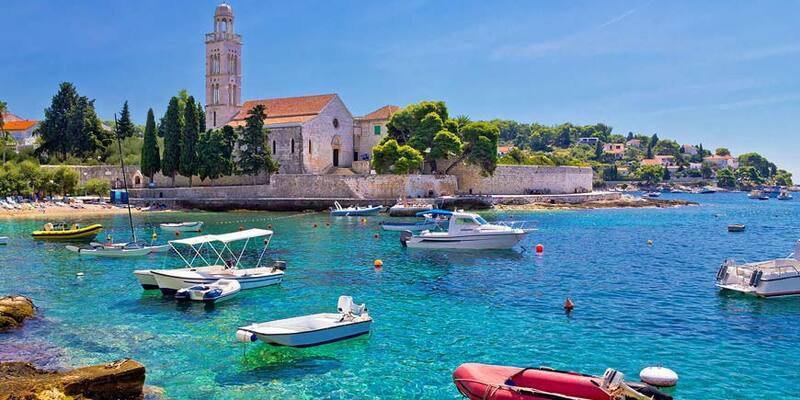 Hvar is an ancient town rich steeped in history on Hvar Island. Step ashore for a walking tour of the old town which is marked by elegant old buildings and the majestic St Stephen square. 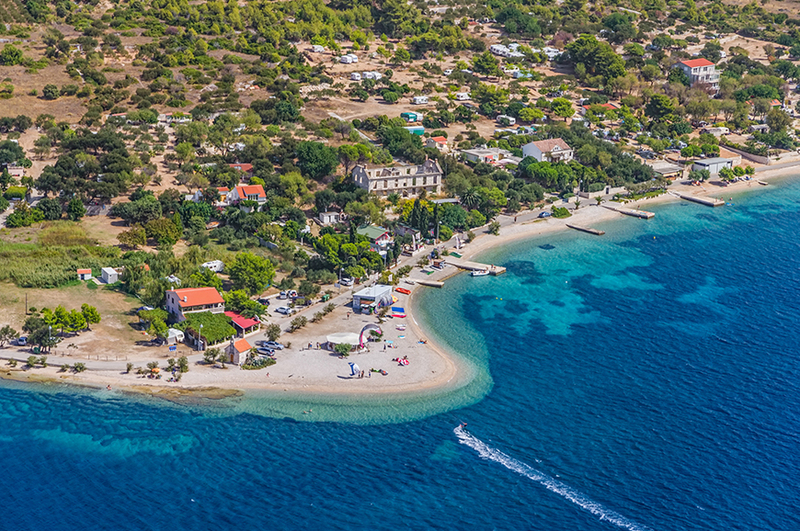 Above lies a striking fortress and on either side a seaside promenade winds around beautiful coves and pebbly beaches.